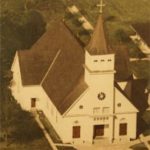 built a home and established a grocery store, later donating 10 acres on which St. Alphonsus Catholic Church and rectory had been built. The town was first incorporated on December 27th, 1911 and Joseph Villien, Maurice’s son was the first Mayor holding that position til 1928 and Joseph St was named after him and leads to the old homestead. 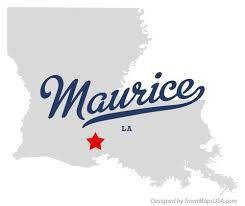 Maurice LA has managed to keep its quaint small town atmosphere, but as Lafayette continues to grow everyone is starting to flock to the outskirts searching for the peace and solitude of this quiet little Village we know as “Maurice”.